According to a new survey, 88 percent of IT decision makers at mid- to large-sized companies think having to meet compliance standards in the cloud inhibits further cloud adoption within their company. The study from Wakefield Research and Logicworks, finds that among senior management -- those most close to and responsible for cloud execution and performance -- the figure is even higher, with 97 percent agreeing that compliance inhibits cloud adoption. Across companies of all sizes, 77 percent of IT decision makers think that they would not pass all of their compliance audits for cloud resources. This problem is compounded by a lack of compliance automation, difficulty finding workers skilled in cloud compliance, and ever-changing regulations. Companies in healthcare and media report the highest degree of uncertainty with 92 percent of IT decision makers in both industries not believing their cloud environments would pass compliance audits if they occurred today. "Although public cloud platforms like AWS and Azure are fully capable of hosting regulated workloads, a knowledge gap exists in the process, tools, responsibilities to achieve compliance on the cloud," said Ken Ziegler, CEO, Logicworks. "Companies that are struggling with compliance in the cloud must improve training for existing staff or seek external cloud compliance expertise in order to get the full benefits of the cloud without sacrificing infrastructure security and compliance." The findings show there are challenges both inside and outside the organization. 69 percent of those surveyed believe compliance regulations will change in the next year, and 33 percent believe regulation changes in the next year will increase cloud-related costs at their company. There are also worries over finding the right staff, with 51 percent seeing difficulties in finding engineers with compliance expertise. 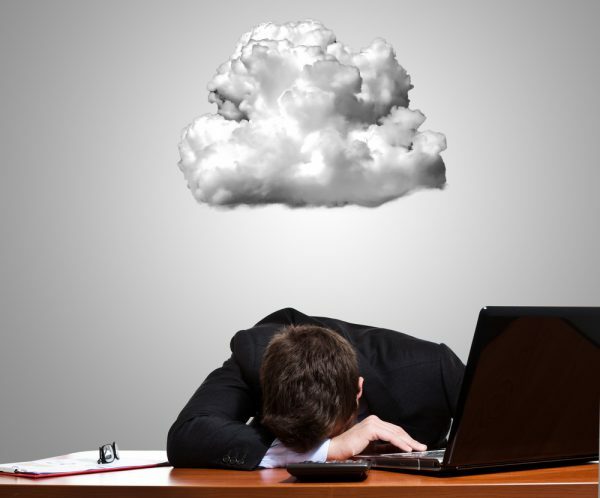 82 percent would like to see more automation in their cloud compliance tasks. You can find out more in the full report, available from the Logicworks website.